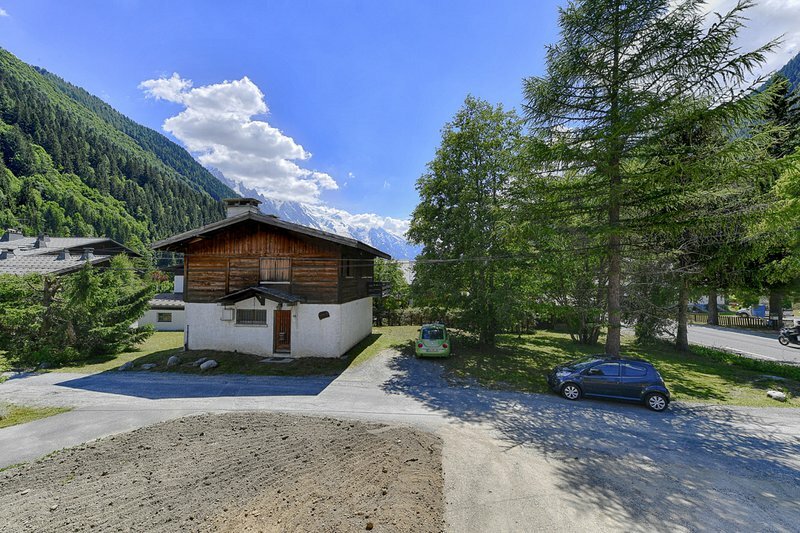 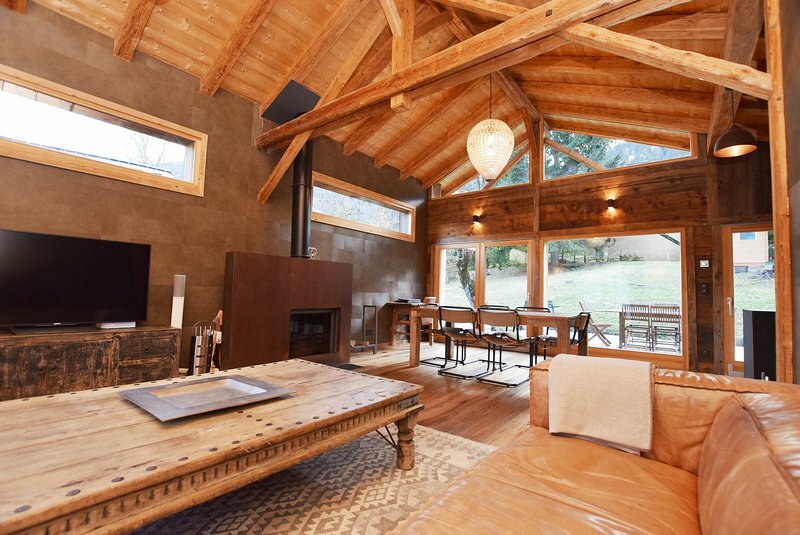 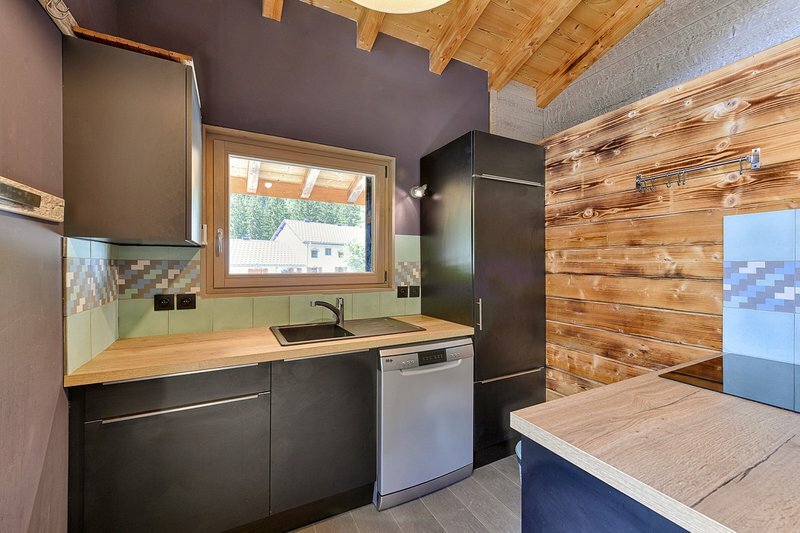 A new 5 bedroom chalet situated in the quiet location of Les Iles on the outskirts of Argentière. 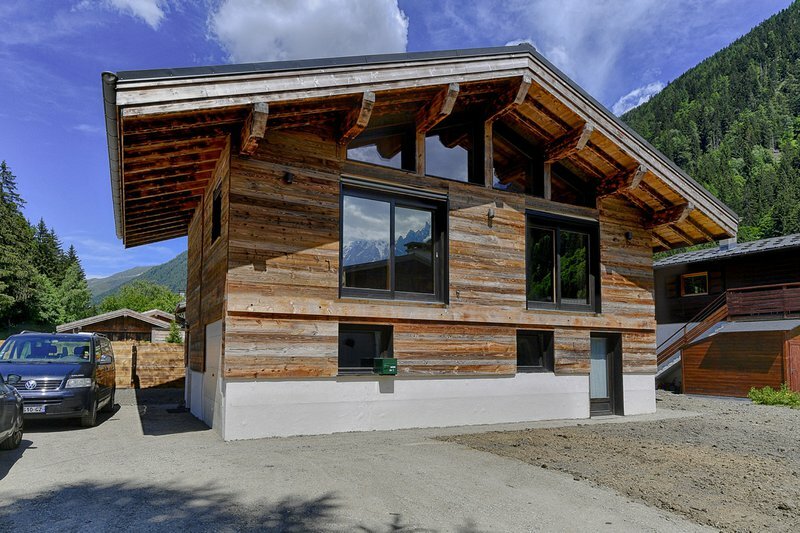 It is just a few minutes from the Grands Montets ski lifts and the beginners' slopes of Les Chosalets. 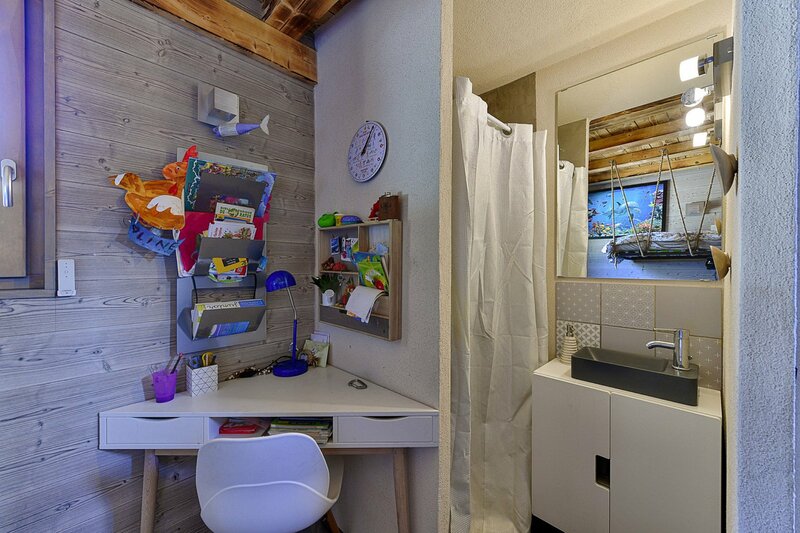 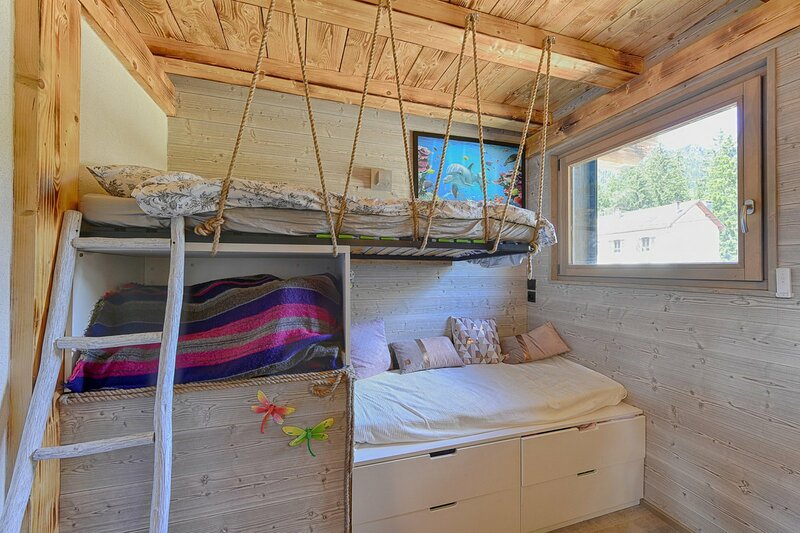 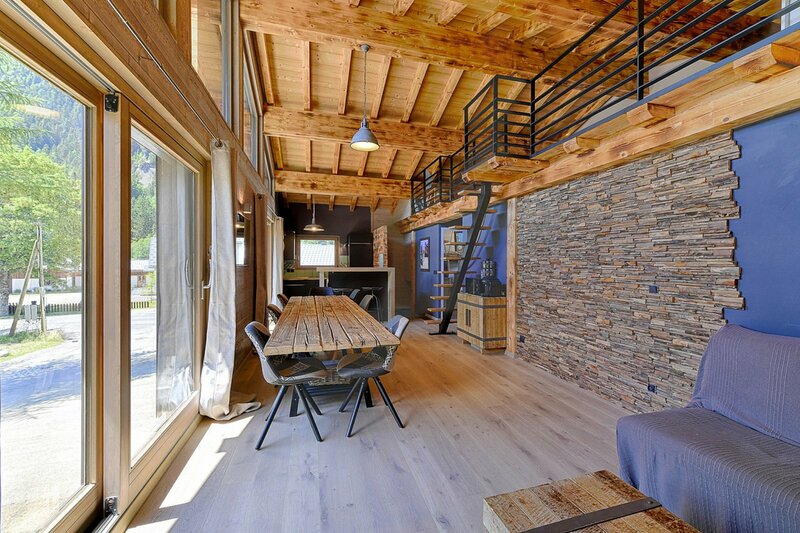 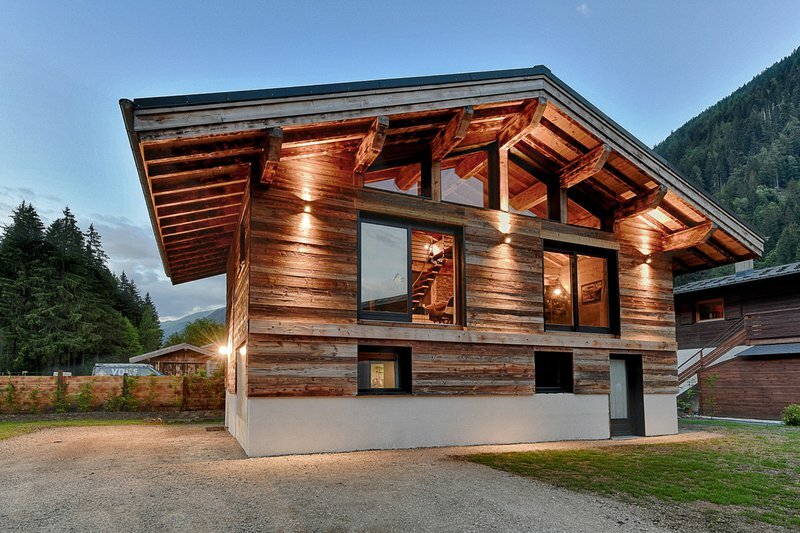 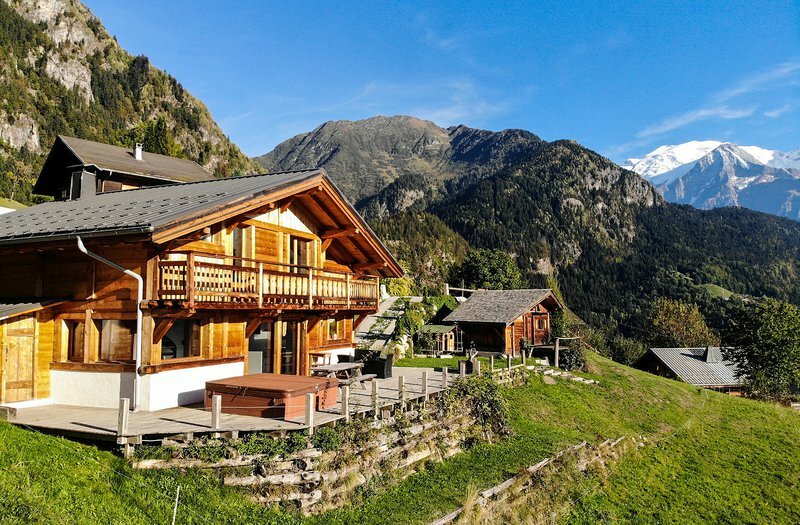 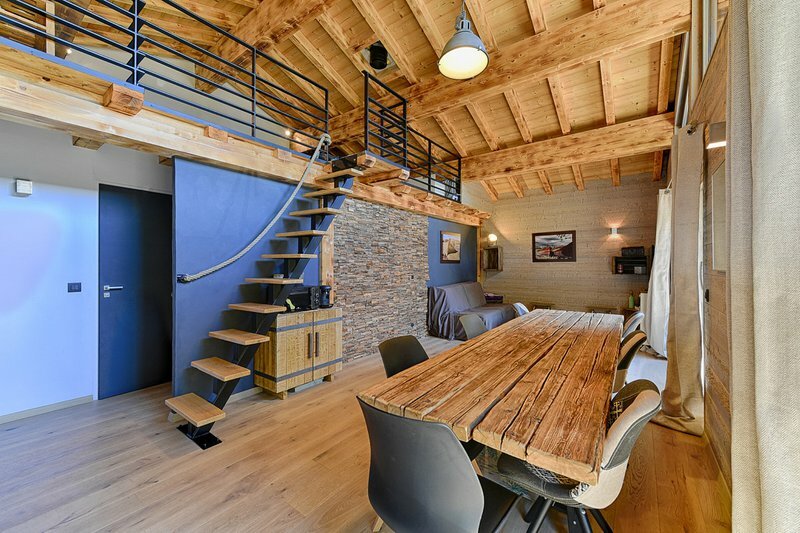 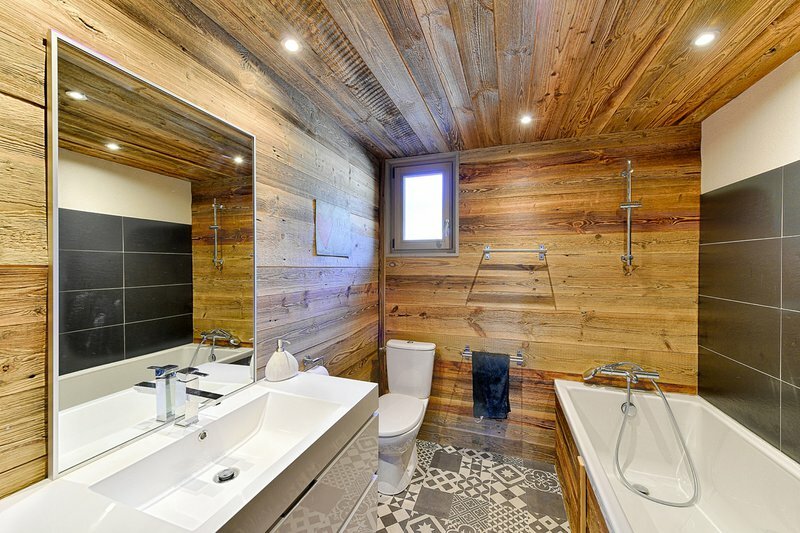 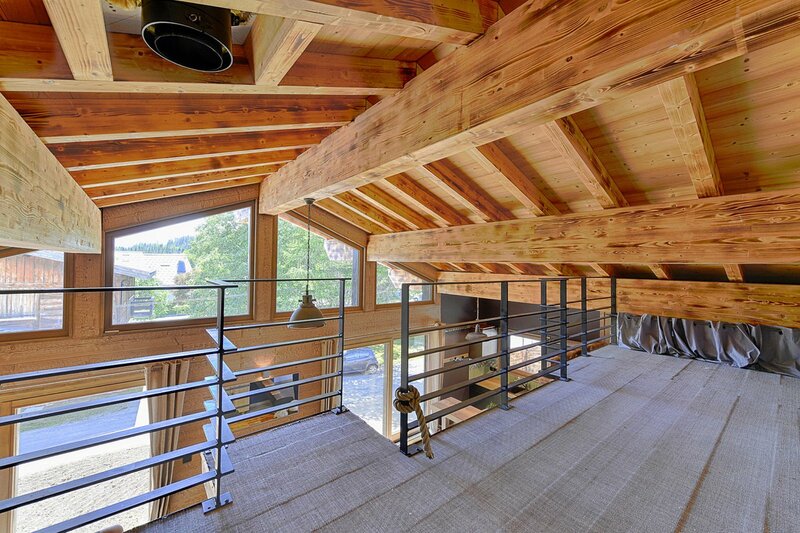 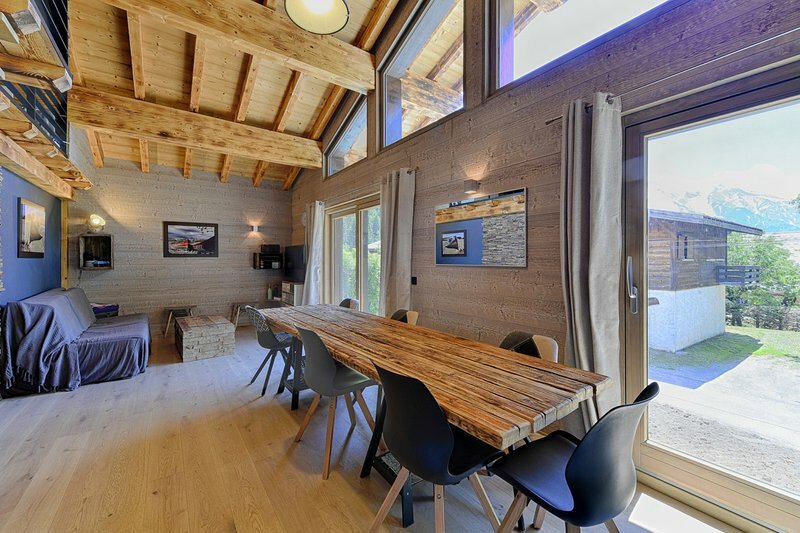 Chalet des Iles would be a perfect 'lock-up-and-leave' chalet at the foot of the famous Grands Montets ski area. 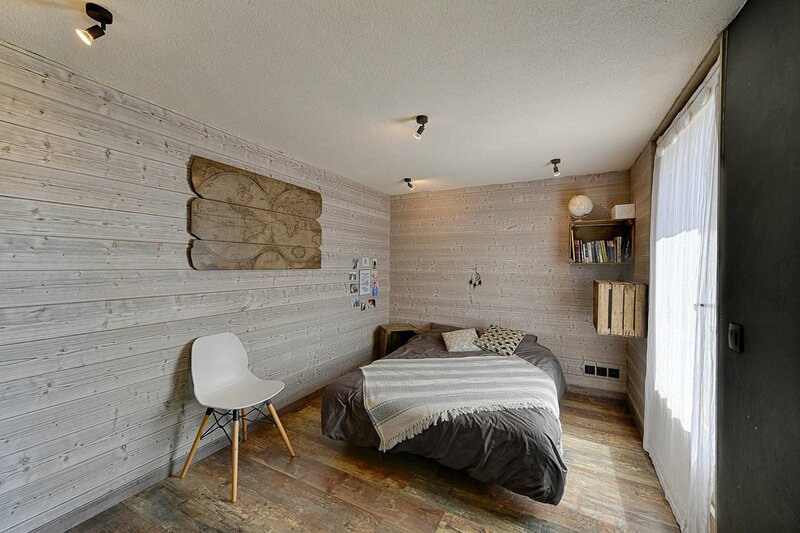 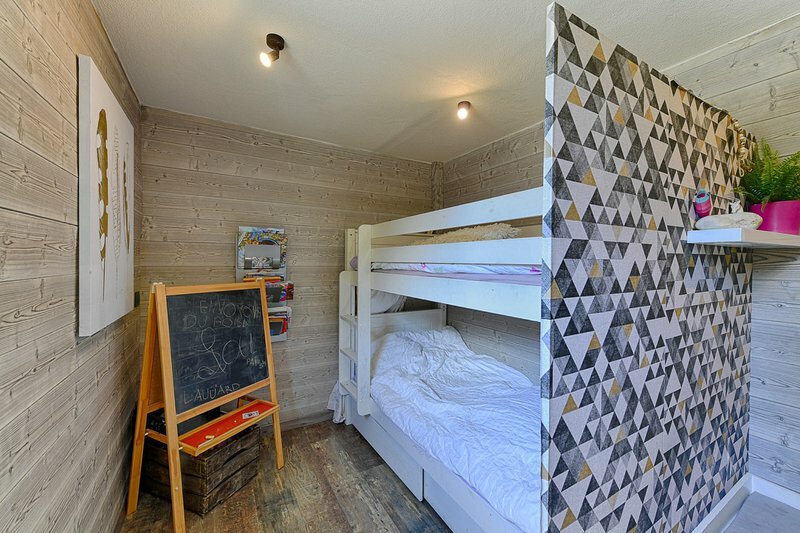 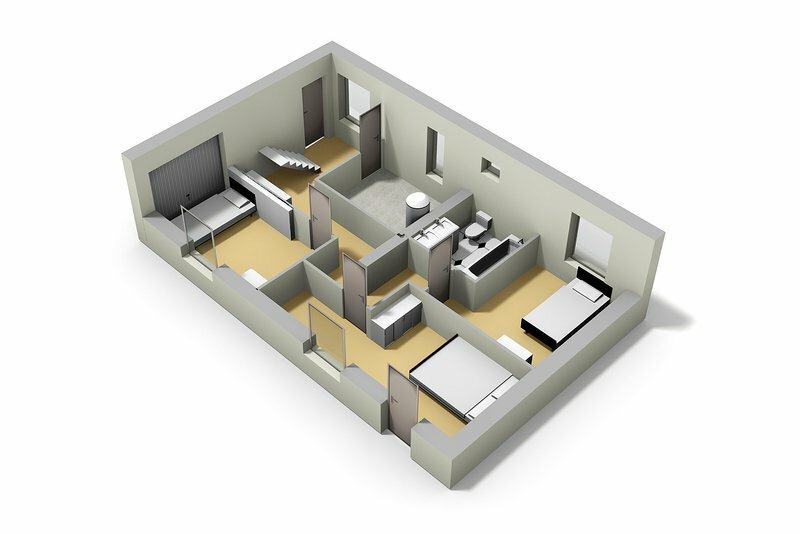 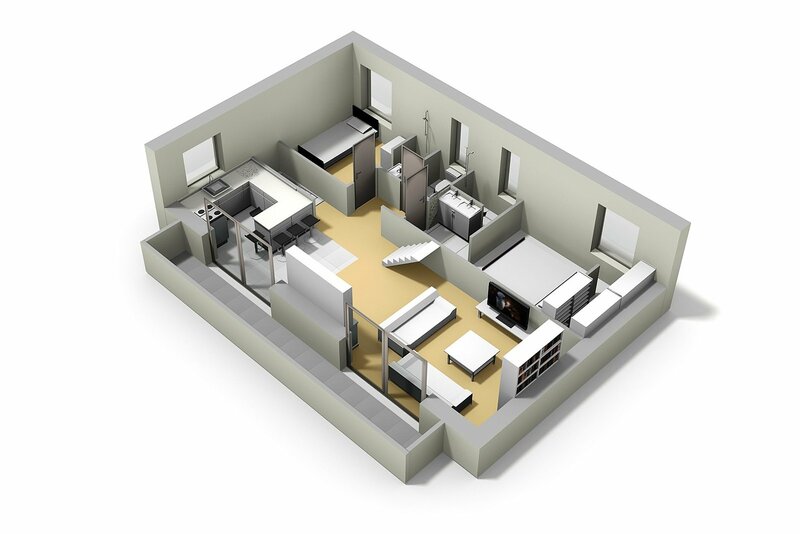 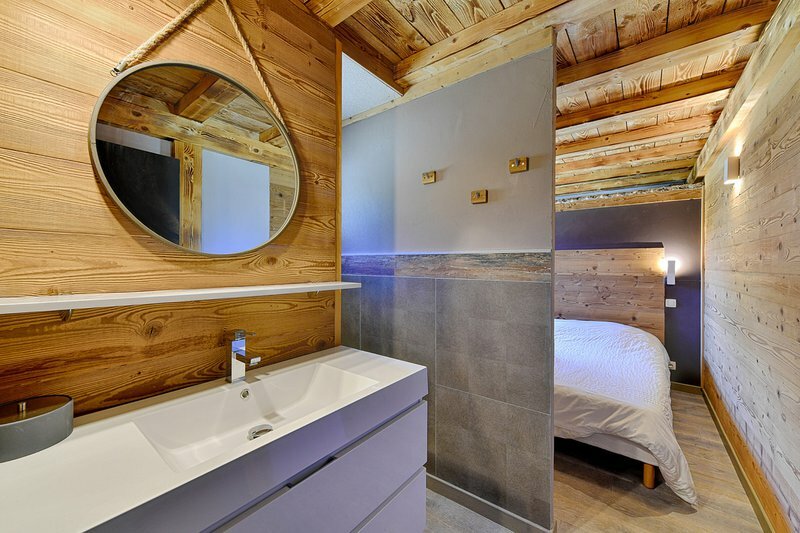 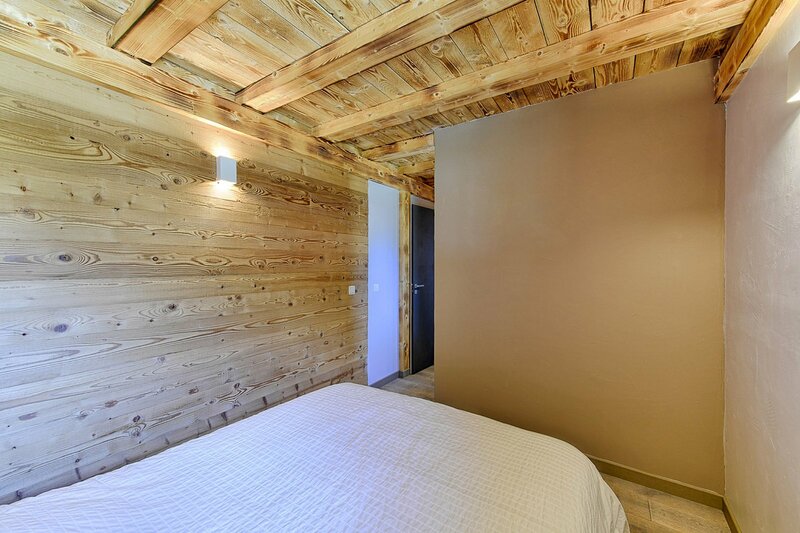 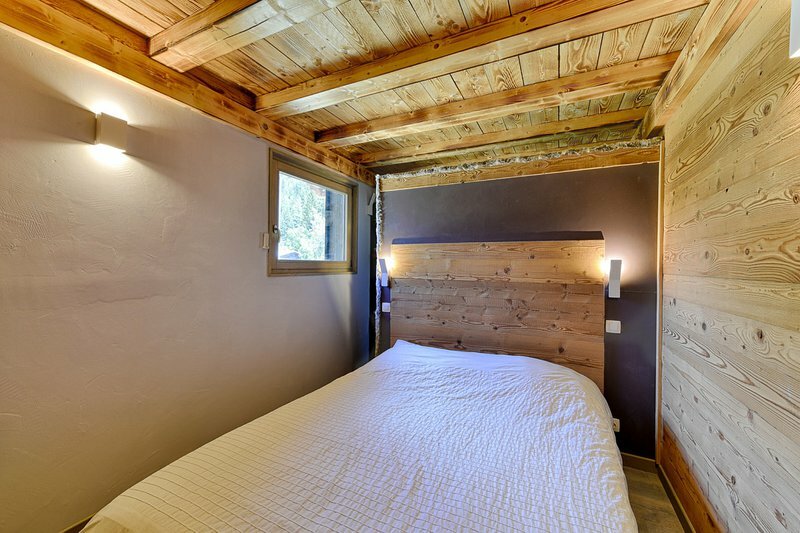 Chalet des Iles is very well positioned for both skiing and Argentière town access. 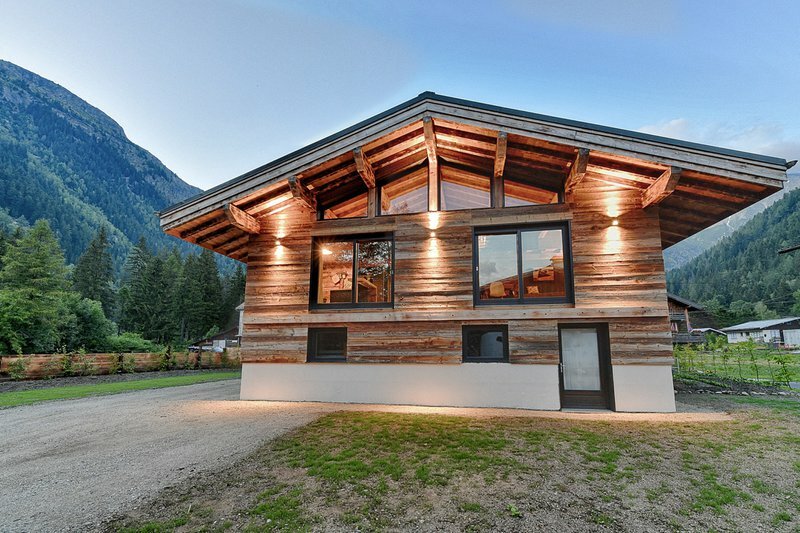 It's just a few minutes from the world renowned Grands Montets ski area and a few steps from the cross-country ski trails. 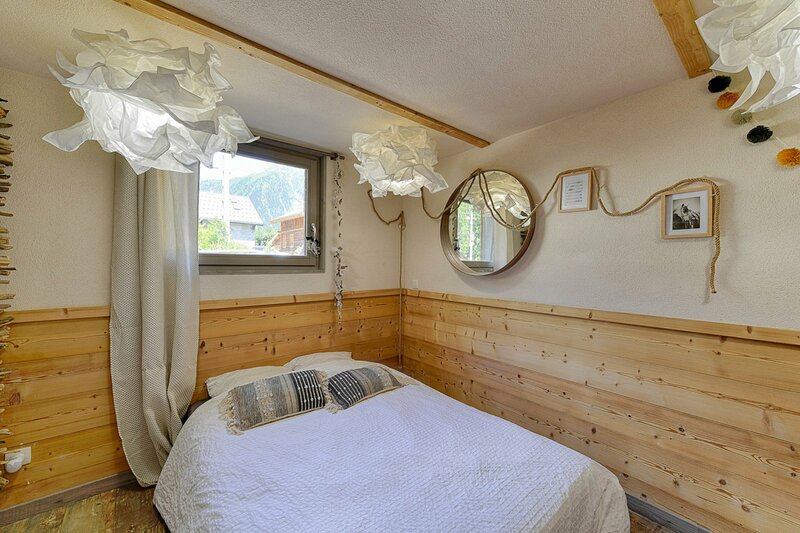 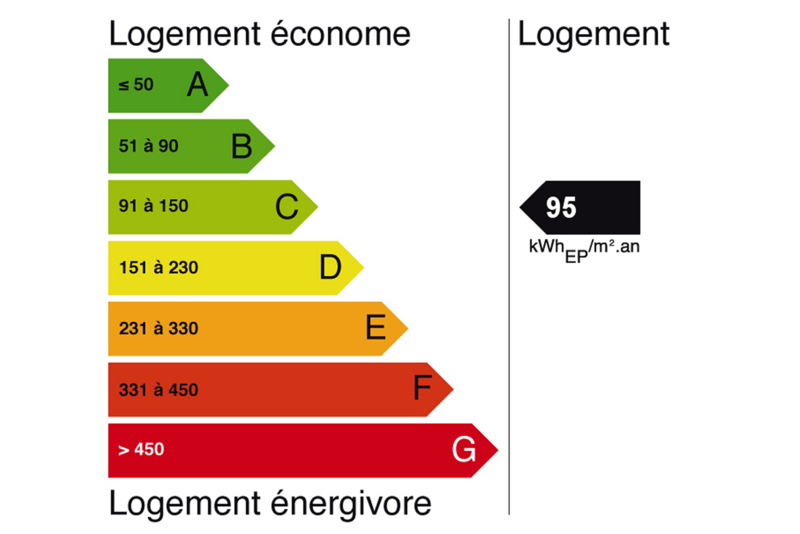 The chalet is just a couple of minutes in the car to Argentiere's shops, bars and restaurants.